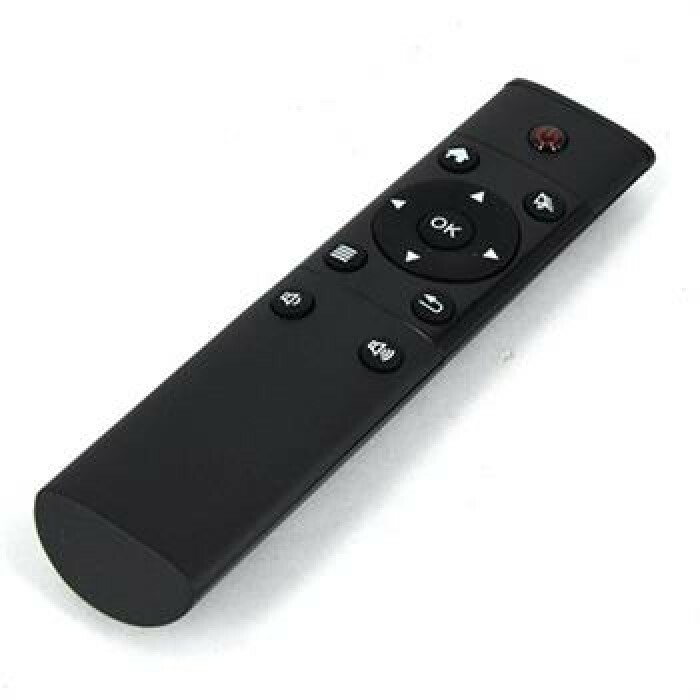 The USB 2.4GHz Wireless Remote Controller consists of 12 keys, which is specially designed for Smart TV, Android TV Box, Mini PC, HTPC, PCTV, etc. 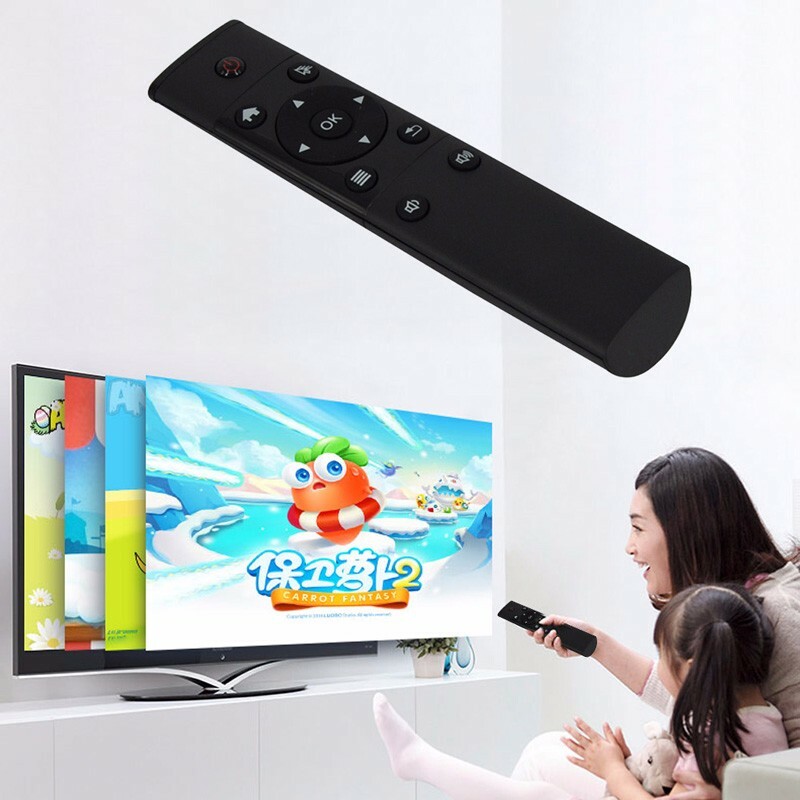 With this product, You can easily control the smart TV Android TV Box, mini PC, etc. Its compact portable design for easy carrying, and it is widely applied to home, school, Travel or any other working environment. It will bring you much convenience and fun. 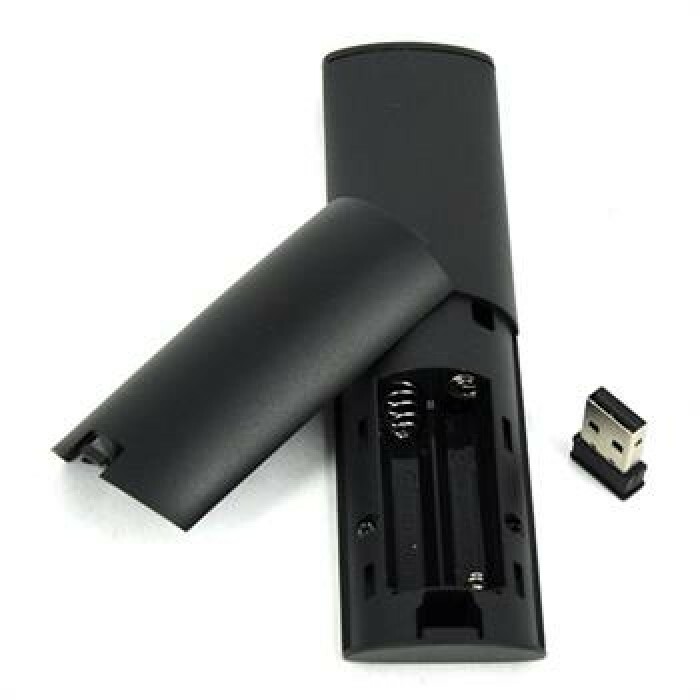 2.4G RF wireless technology, high bandwidth, high stability. 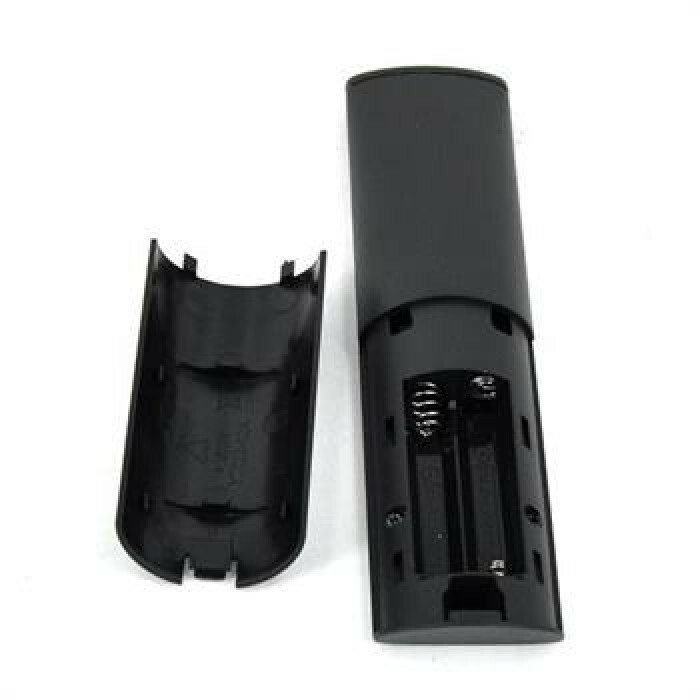 The Remote Control Distance is up to 10m. Supports System: Linux, Android, Windows, for MAC OS, etc. Easy to use, even the old and the children will learn to use the controller quickly. 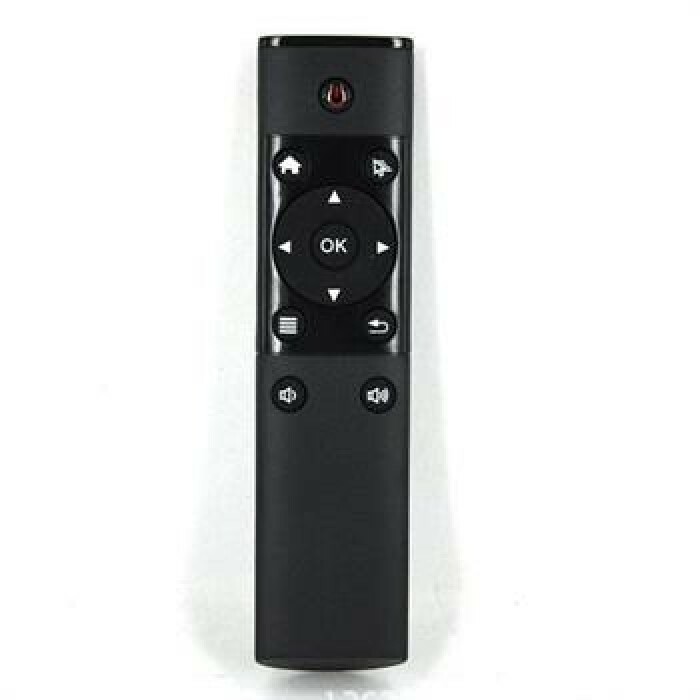 Applicable to Smart TV, IPTV, Networked Set-top Box, Android TV Box, Mini PC, HTPC. PCTV, etc. Standby Power: Microampere, almost no power consumption, in line with the European "Energy Star" environmental standard. It's Cool - It is just so easy to use !! 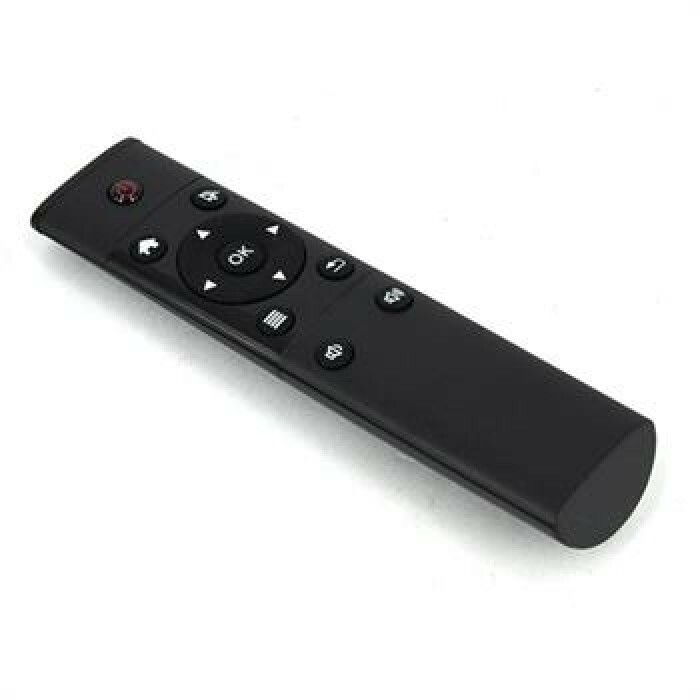 Broadlink Universal WIFI / IR Remote Controller Color - BLACK Brief Introduction: ..